There are many causes for yellowing teeth, and just as many solutions to consider. 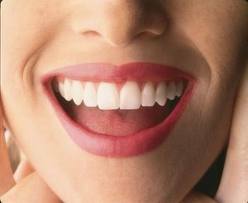 Follows these 8 tips of these expert teeth-whitening tips for a smile that shines like no other! Probably the easiest way to get those pearly whites extra bright is through in-office (or chairside) teeth whitening. It’s the fastest way, taking around an hour, and also the safest form of teeth-bleaching. You also have to be sure to follow up at home with other teeth-whitening methods, as the results are not permanent. The second most effective choice for whiter teeth is to purchase an at-home teeth-whitening kit from your dentist, which includes a special mouthpiece. 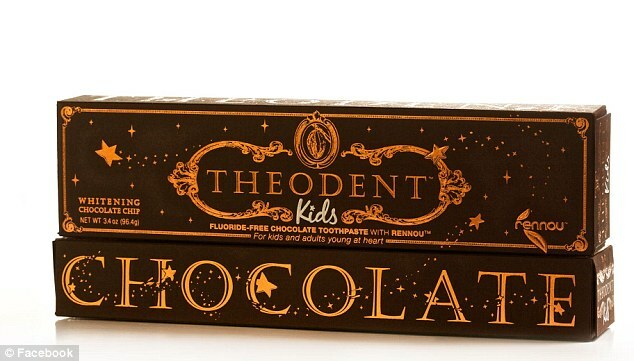 You can also remove deep and surface stains with these kits, which also use mild bleach to brighten yellowed teeth. To whiten, wear the kits for several hours a day, or through the night while you sleep. When time passes and you notice stains forming again, just pop in the mouthpiece once again for a night or two. Dentists advise that you brush twice daily and floss at least once daily for good oral hygiene. By keeping up with your daily teeth-cleaning regimen, you can keep your smile pretty and avoid painful visits to the dentist. Upgrade to an electric toothbrush, which provides a more powerful and thorough cleaning. Though drugstores give you the option of soft, medium or hard brushes, you should really stick to the soft brushes to avoid damaging your tooth enamel. Gently brush your teeth for at least two minutes, twice daily, for best results. 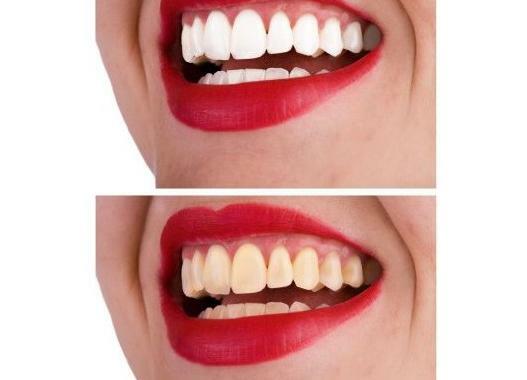 Whitening toothpastes will only remove surface stains and not change the color of your teeth like professional services. They have abrasives, special chemicals or polishing agents that aid in removing those stains. Whitening toothpaste is also a must if you have tooth-colored fillings, crowns, caps or bonding in your front teeth, for which bleaching is not recommended. Foods like celery, apples, pears and carrots are not only healthy for your body, but also for your teeth. How? Eating these foods triggers lots of saliva, which helps to wash away other food debris on your teeth. The same applies for chewing sugarless gum. Saliva also neutralizes the acid that causes tooth decay. So, bring on the saliva! Dentists say that any drink that can stain a white cotton T-shirt can stain teeth, including coffee, dark, red wine, tea and sodas, and even fruit juice. Unfortunately, unless you stick to water and ginger ale, it’s almost impossible to avoid these stains! We know it’s super hard to completely rule out wine, sodas and fruit juice, So, drink that glass of wine (or glasses), then rinse your mouth with water to keep stains from forming. Avoid brushing after drinking anything acidic though. The acid in wine and other drinks is enamel-damaging, and brushing will only worsen the damage. Also, don’t forget the cheese tray with your wine; calcium-rich foods help neutralize the acids that yellow teeth. Research suggests that postmenopausal women need four annual dentist visits to avoid gum infections and other dental problems. Maintaining healthy teeth and preventing dental problems requires more chair time as women age. You might not think it’s complicated to have healthy teeth—brush, floss and see your dentist twice a year and you’re set, right? 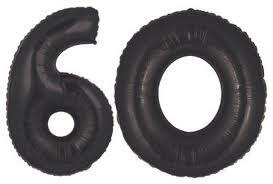 Not so, sadly, at least not for women who’ve passed the half century mark. Postmenopausal women should see the dentist four times per year to ward off gum infections and other dental problems—that’s the conclusion of researchers at Case Western Reserve University School of Dental Medicine and the Cleveland Clinic, who studied the mouths of women over 50 and found that they had abnormal levels of dental plaque even though they brushed twice daily, flossed and visited the dentist twice a year. Although it’s not fair, postmenopausal women have more dental problems and tooth loss than men of the same age, even though women have better healthy teeth habits. Less surprising, women are especially prone to gum infections and tooth loss if they’ve smoked (yet another reason to quit). 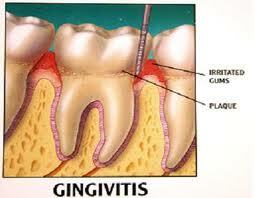 Gingivitis is an oral health condition most often associated with poor oral hygiene. However, gingivitis as a condition can be reversed when it is in its incipient phase. If you do not pay special attention to your dental care routine, and you allow gingivitis to turn into something more complex such as gum disease, the treatment is much more complex and painful, and you might be exposed to the risk of losing teeth permanently. Preventing Gingivitis: Brush your teeth for longer than regular The American Dental Association says that people in general spend even less than 1 minute to brush their teeth, which is not good. People should remember the rule of 3- that is, brushing the teeth for three times per day,for approximately 3 minutes each time. This is a rule especially important for patients with gingivitis. This way, you will spend 9 minutes in total per day on your oral health routine, but this is going to bring you huge benefits. Preventing Gingivitis: Massage your gums and teeth during the day Dental specialists say that brushing your teeth “dry” or without using any toothpaste is extremely beneficial for gum health. While you read your newspaper or watch your favorite TV show, you should make a habit of massaging your gums with your toothbrush. This will help increasing the blood flow to your gums and make them healthier and stronger. Preventing Gingivitis: Always use a toothbrush with soft bristles Using a toothbrush with very stiff bristles can easily damage the soft tissue within your mouth, and instead of healing you will make your gums bleed even more. Also you should not forget to brush/scrape your tongue to get rid of the harmful deposits and bacteria from your mouth, and also brush your palate with the soft bristles. Preventing Gingivitis: Cleanse the pockets in your gums with an irrigator Waterpik for instance can help you irrigate thoroughly the pockets within your gums, and this way you will get rid of all the harmful food particles, bacteria and debris that might reside there. The irrigator will cleanse properly your gums, the space in between your teeth, plus it also performs a gentle massage process to your gums to increase blood flow. Preventing Gingivitis: Controlling plaque is important Your mouth really needs to be tartar and plaque free if you want to maintain good oral health. For this, you should use a toothpaste for tartar control, which will not allow these harmful deposits to form. Preventing Gingivitis: Baking soda + water Mix baking soda and a few drops of water until you get a paste that you will use to brush your teeth twice a week. Baking soda helps scrubbing away all the debris from the gum line and from in between your teeth, and it also helps polishing and deodorizing your mouth. Plaque deposits are also successfully scrubbed away with the help of baking soda. If you are interested in more information about Gingivitis, Contact Glasscock Dental with any of your oral health concerns.